Essendon coach John Worsfold says Dylan Shiel’s kicking efficiency isn’t a concern at the moment, despite the big-name recruit drawing criticism for his ball use from several AFL greats. The booing by Bombers fans during the Anzac Day Medal presentation to Scott Pendlebury has been declared as “Essendon’s shame” by AFL 360’s Mark Robinson. On this showpiece occasion, Magpies and Bombers put on a show. The scale of the day and match made every act in it appear larger, its consequences incalculable. When Dylan Shiel sensationally left for Essendon last year, he departed the Giants with one eye on occasions like Anzac Day. Tom Phillips has become one of the most destructive wingers in the league this season. On one of the best Anzac Day contests staged, Collingwood enhanced the idea they are premiership contenders while even in defeat, Essendon did nothing to disturb the idea they too will be there at the end. Essendon vs Collingwood: Round 6 - Thursday 25th April 2019, 3:20pm at MCG. 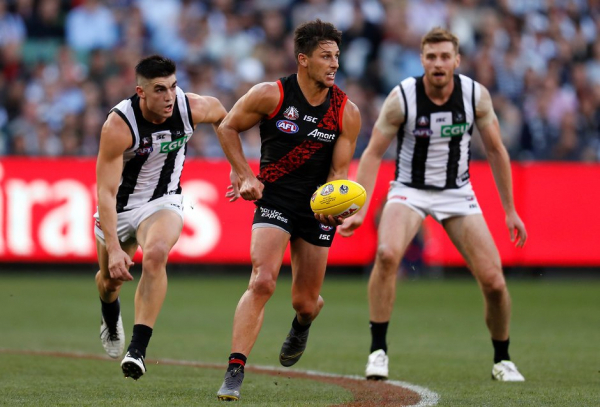 The post LIVE: Essendon vs Collingwood – Round 6, 2019 appeared first on Zero Hanger. Essendon have suffered a massive blow ahead of their blockbuster Anzac Day match against Collingwood with Orazio Fantasia pulling out due to illness. LATE MAIL: Essendon have made a late change ahead of today's ANZAC Day clash. 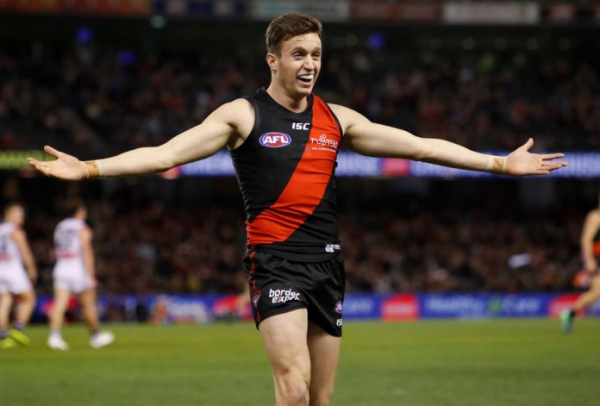 The post FINAL TEAMS: Essendon vs Collingwood appeared first on Zero Hanger. Essendon forward Orazio Fantasia is a late withdrawal from this afternoon’s Anzac Day match against Collingwood at the MCG. The ANZAC DAY AFL clash between Collingwood and Essendon is one of the more iconic days on the sporting calendar.